The iPhone X is a powerful new beast. 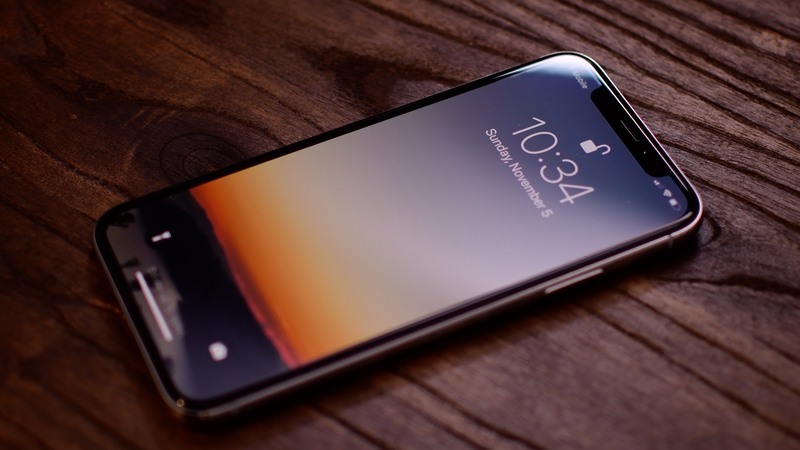 Whether you are still debating on whether to get the new phone, or if you just want to know what makes this device stand out, I’ve taken a look at the 25 best features of the iPhone X. This year is different than when I’ve done this in the past. We have both the iPhone 8, as well as the iPhone X. That inevitably means that some of these features, happen to be shared between the handsets. Therefore, I broke the list out into two sections, the first half of which appear on both the 8 and the X, the second half which are the iPhone X exclusive features. If you really want to see the features for yourself, check out the hands on video. In the past, Apple has taken some heat with the default storage configurations. They tended to be on the small side. 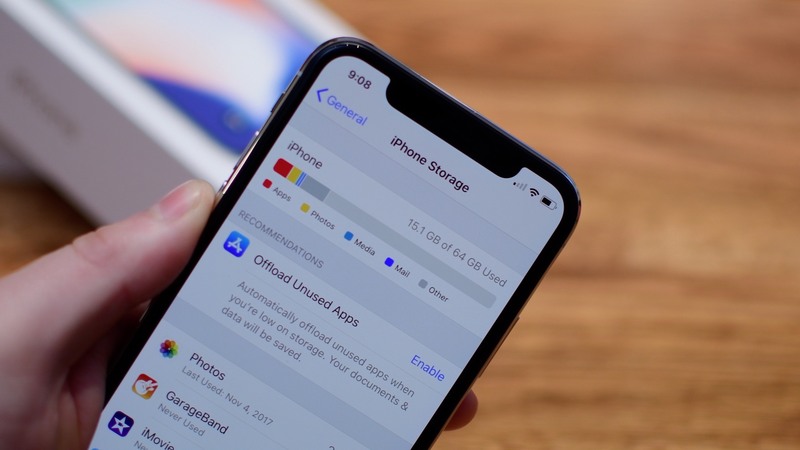 On the iPhone 8 and X, the base storage starts at 64GB. You also only have two options available, 64GB and 256GB. 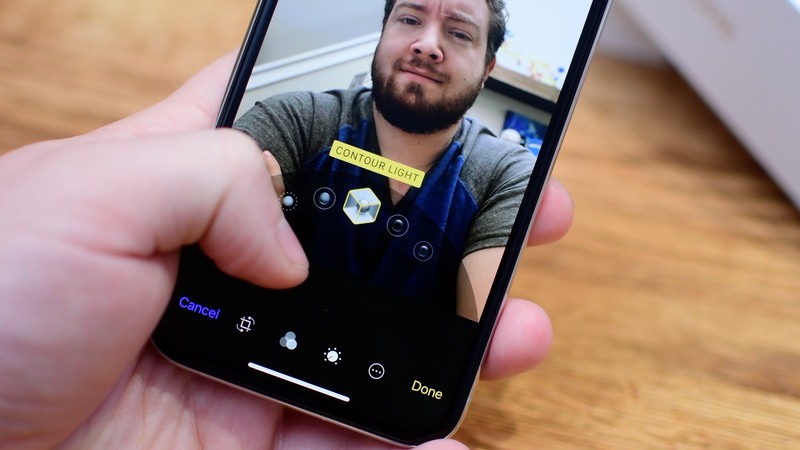 Following in the footsteps of Portrait Mode, Portrait Lighting is launching in beta. It is a series of lighting effects you can apply to any portrait photo you take. They include Natural, Studio, Contour, Stage, and Stage Mono lights. They produce a really nice effect, and it is even possible to apply them, and change them, after the fact. Any portrait photo taken with the 8 or the X can have this effect added or removed at any time. Fast Charge is a new way to charge your iPhone, that can easily reach 50% battery capacity in just 30 minutes. That comes with some limitations though like the required USB-C Lightning cable, and an appropriate wall charger. We took a look at some great Fast Charge options back when the iPhone 8 launched, so feel free to check them out. It took a while, but Apple eventually got there. 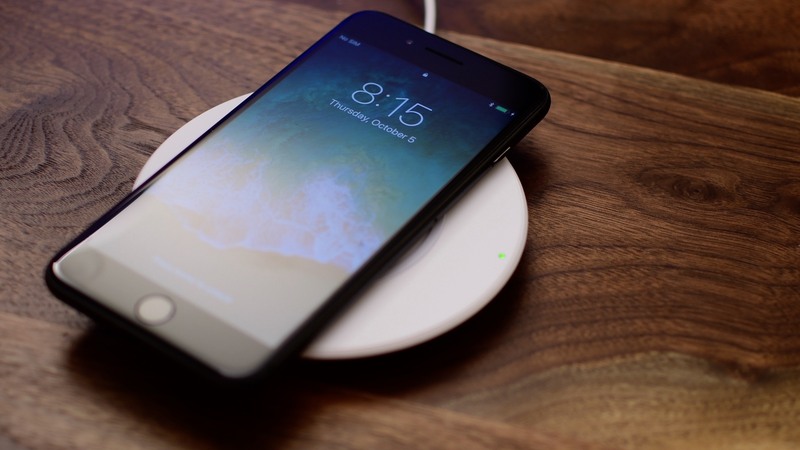 Both the iPhone X and iPhone 8 feature Qi wireless charging capabilities. Currently, they only support 5W of power, which is fairly slow. In the near future, Apple will be upgrading this to work with up to 7.5W of power. 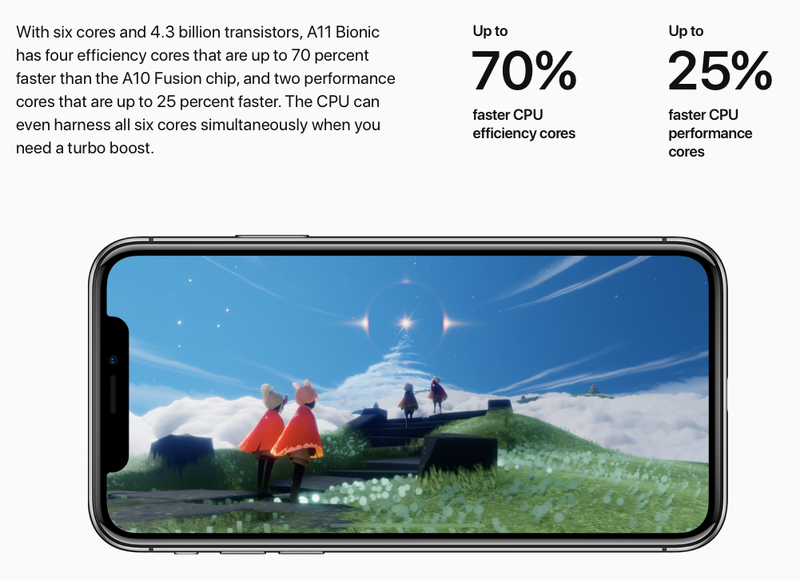 The new Apple-designed three-core GPU is significantly faster than in the past. In fact, it is up to 30% faster than the GPU in the A10 Fusion processor on the last generation iPhones. 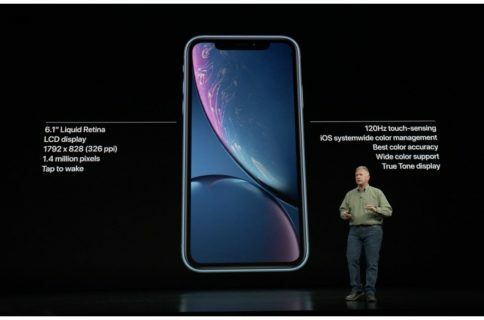 That means graphics heavy applications are going to perform much better on the iPhone X. 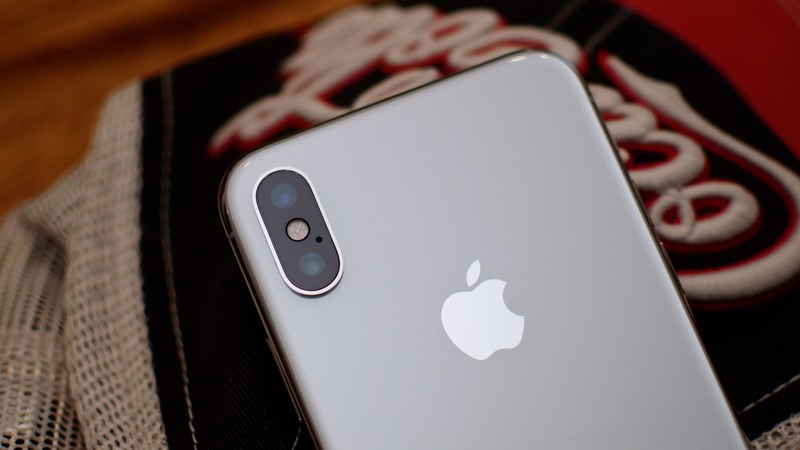 The A11 Bionic processor is Apple’s latest chipset. In it, there are six cores. Four high efficiency, and two high performance. The efficiency cores are up to 70% faster than the A10, and the performance cores are up to 25% faster. The processor is able to jump between efficiency, and performance, based on the task you are doing. This means better performance, without the compromise on battery. The M11 coprocessor is responsible for tracking all of the motion on your phone. That means steps taken, stairs climbed, and even navigation. It collects that data, and shares it with any application that has your explicit permission. Apple has had these around a while, and the M11 is the latest generation of these processors. 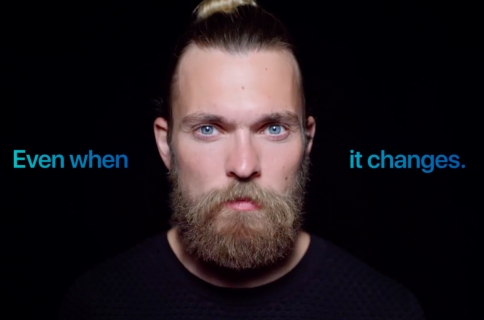 Bluetooth 5.0 is baked in with signifiant improvements to range, data capacity, and speed. It can transfer 800% the amount of data as the previous generation, and can do so twice as fast. It also has four times the effective range. It is important to note that you won’t just see the benefits off the bat. Bluetooth devices and gadgets need to include support for Bluetooth 5.0 before they can start utilizing these new features. 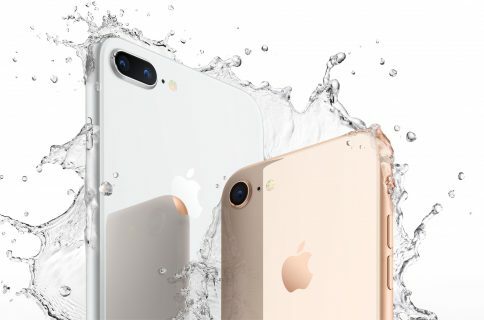 The iPhone X and iPhone 8 are the first iPhones to utilize Apple’s True Tone technology. 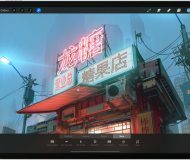 Pioneered in the iPad, True Tone will automatically adjust the color temperature of your display, based on the ambient light in the room. For instance, if the light is more warm, the screen will tint a bit more warm. The goal is to match the screen to the room, and make it easier on your eyes. The newest phones are now capable of playing back Dolby Vision and HDR10 video content. That content can come directly from iTunes, or third party apps like Netflix and Amazon Prime Video. Previously, Apple released a Quad-LED flash, and now it updated it with a new Slow Sync feature. The goal is to combine a slower shutter speed, with a short flash duration. It is most useful when you want a brighter subject, with a properly exposed background. The pixel count has stayed the same, but the new camera sensor has been upgraded to be larger (which allows for more light). It also has a brand new color filter, and deeper pixels. That all adds up to a much better shooting experience. The newest iPhones are now capable of shooting 4K video at 24, 30, and 60 frames per second. Previously, you were listed to just 30fps. 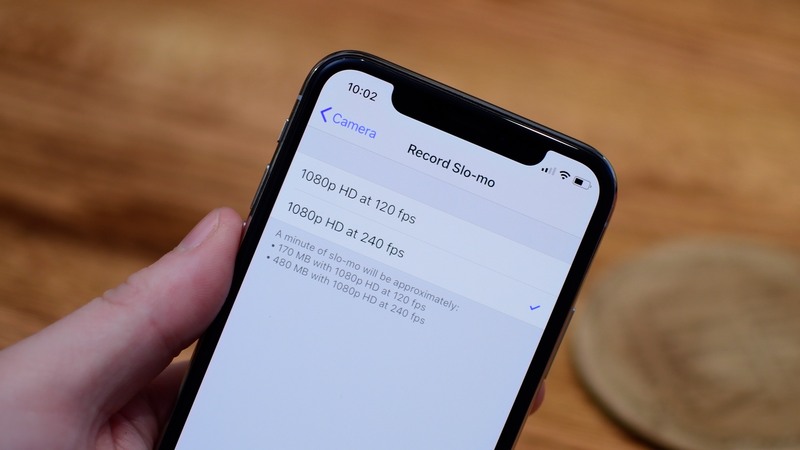 Now, you can also record slo-mo videos at higher resolutions. You can shoot 1080p video at 240 frames per second. The new, louder speakers sound a lot better than previous iPhones. They are 25% louder, and have quite a bit more bass to them. The display is the first thing you notice about the iPhone X. 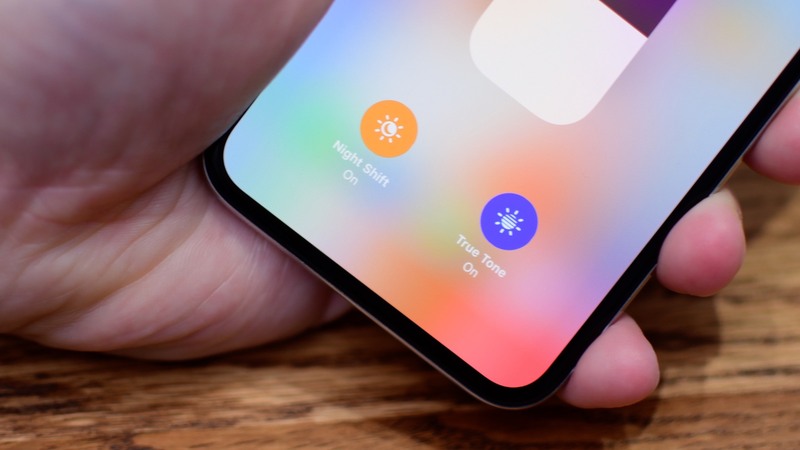 It is an edge-to-edge OLED display, though it still has a little bit of a bezel. It is a fully High Dynamic Range display with a crazy 1,000,000 to 1 contrast ratio. Other iPhones, are limited to just 1,300 to 1 contrast ratio. The contrast ratio, and the fact it is an OLED display, make the blacks nearly perfect. It also has the highest pixel density of an iPhone, with 458 pixels per inch. To awaken your iPhone, you can now just tap the screen. Previously, you had to click the Home button, or lift the phone up. The iPhone X loses the Home button, so tap to wake was the logical processor. Right after you see the screen, you notice the entirely new design of the iPhone X. 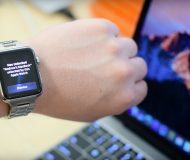 It has that glorious new display, medical-grade stainless steel sides, vertically oriented cameras, and a new glass back. Since the Home button has gone away, there needed to be a variety of new gesture to get around your phone. 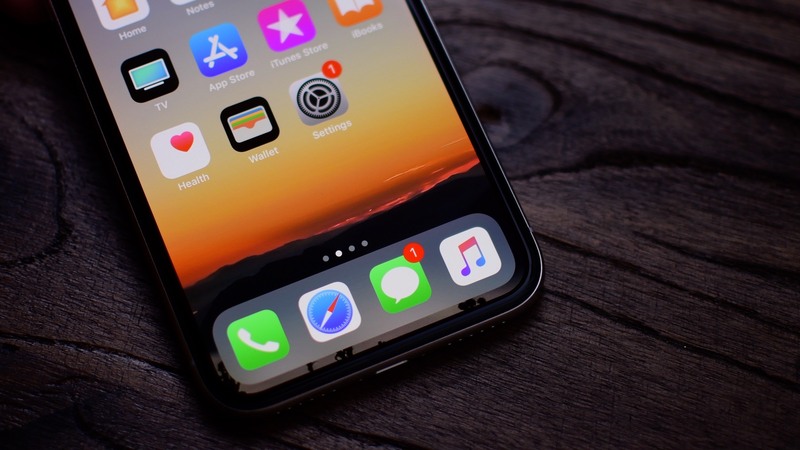 There are a ton to learn, but there are quick ways to access Control Center, the Home screen, and swiping between apps. To go along with those new gestures, there are also two new shortcuts on the Lock screen. 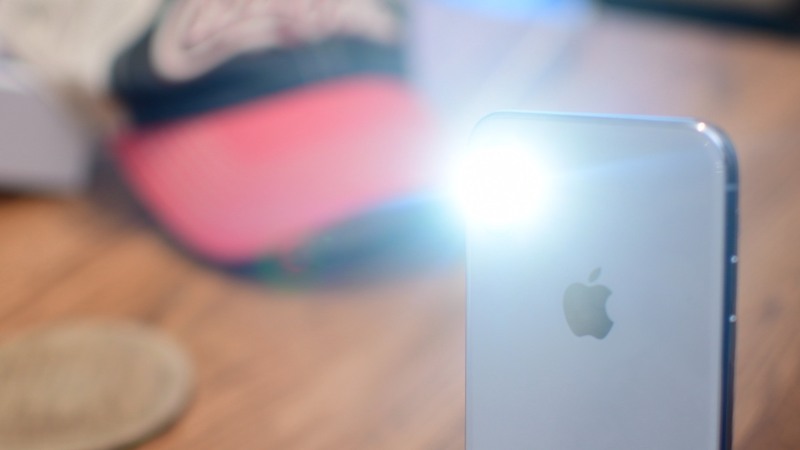 You can now 3D Touch a new camera, or flashlight buttons. You can still swipe to get to the camera, but there is also the new button. This makes sense since Control Center was relocated to the top, and the flashlight and camera are two most popular things accessed on the Lock screen. It would be a hassle to try to get to the top to turn on the flashlight in an emergency. Face ID is obviously a flagship feature. Utilizing the new TrueDepth Camera System, it is able to project over 30,000 dots on your face. 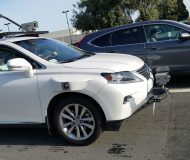 Then an IR camera views those dots, takes a series of images, and converts them into a mathematical model that is stored inside the Secure Enclave of your phone. When you go to access your phone, it repeats these steps, and compares the value with what is already stored. It is quite impressive technology, and people have been trying their best to break it. Is it a worthy replacement to the ill-fated Touch ID sensor? Time will tell. Another use for the TrueDepth Camera System is Animoji. These are animated emoji that you can share as short clips with your friends through iMessage. There are twelve different characters to choose from, and so far, it seems to be a hit. 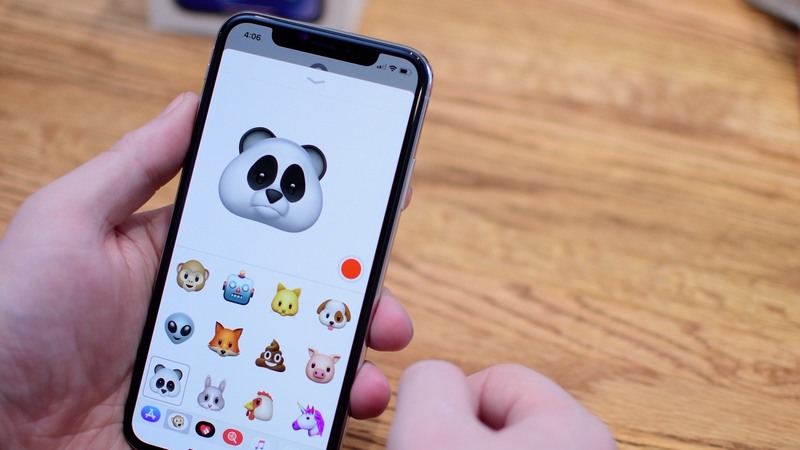 You can view our in-depth tutorial on all the great features of Animoji. Thanks once more to the TrueDepth Camera System, you can now shoot selfies in Portrait Mode. It will identify your face, and blur background. You can even apply the different styles of Portrait Lighting. The aperture on the 2x tele lens has increased. It is now a ƒ/2.4 aperture, which will let in more light to the sensor. That amounts to better shots using the tele lens in low light. Since portrait mode also uses the tele lens, those should look better as well. Combined with the new hardware accelerated noise reduction, photos on the iPhone X look better than ever. The tele lens also got its own optical image stabilization. OIS helps stabilize the camera in your phone, as you take the photo. If it is more stable, the camera is able to take the photo with a quicker shutter speed. A fast shutter speed means less blur in your photos. If you’ve had the chance to hold an iPhone X, you already know it is an impressive phone. It is even more impressive when you take a look at the sum of all the features that are baked inside of it. While all of them may not be glaringly obvious, they do make a difference in use. Which of these is your favorite feature? Make sure to let us know down below.